How have digital technology and social media changed the way we understand stalking? How have they changed the behaviour of stalkers and their victims? What can be done to stem the growing rise of cyber-hate? Stalkers don’t just target celebrities anymore. Increasingly, ordinary people — overwhelmingly women — experience stalking and harassment both in-person and online. Join Rachel Cassidy (author of Stalked: The human target), Ginger Gorman (author of Troll Hunting: Inside the world of online hate and its fallout), Emma A Jane (academic and author of Misogyny Online: A short (and brutish) history) and Wendy Tuohy (social commentator and writer at The Age) as they tackle stalking, trolling and our worsening culture of online hate, and figure out what we can do about it. Sisters in Crime is proud to again join forces with the Sir Zelman Cowen Centre at Victoria University for this exciting event. 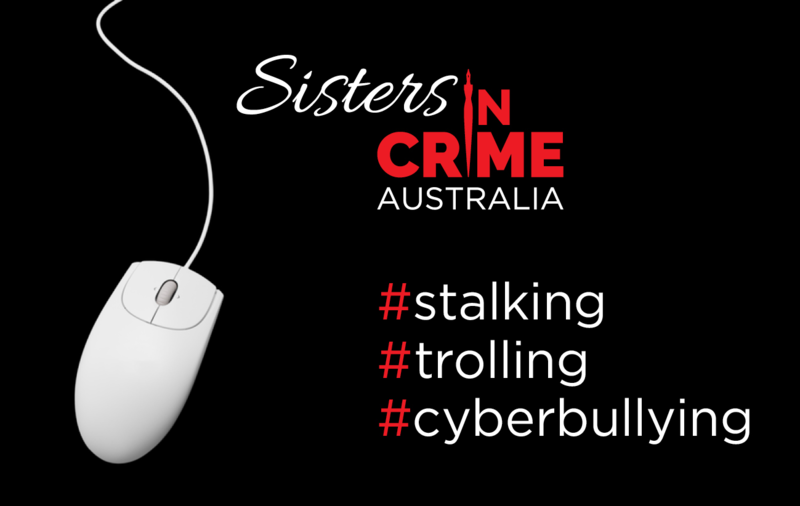 Presented by Sisters in Crime Australia . Contact Carmel Shute from Sisters in Crime Australia.